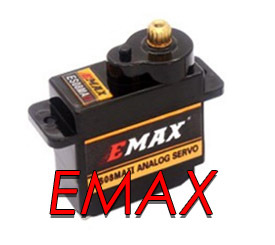 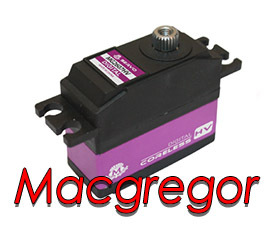 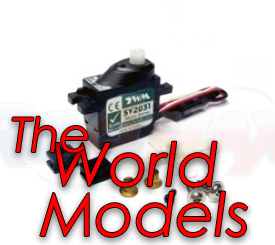 The LARGEST stocks of Servos in the U.K! 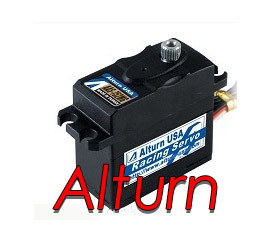 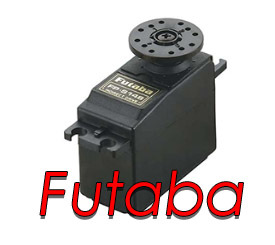 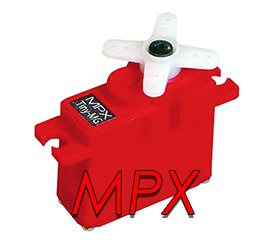 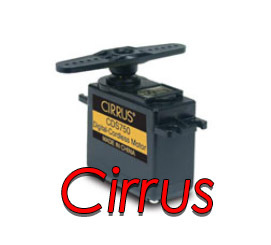 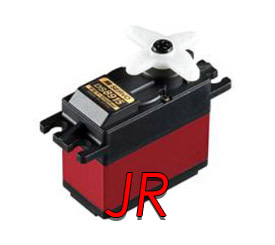 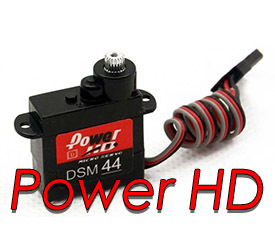 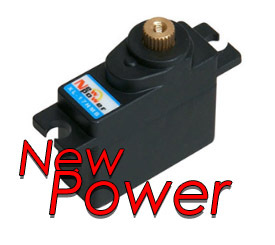 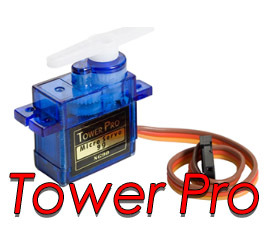 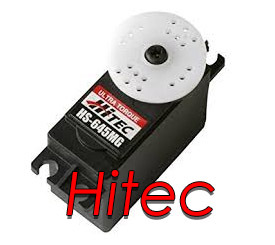 We stock a Full Range of quality servos including Genuine Tower Pro servos at Economical Prices So, if your looking for the latest sub-micro, or a super strong sail winch servo, your sure to find something in your price range. 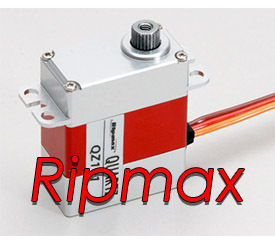 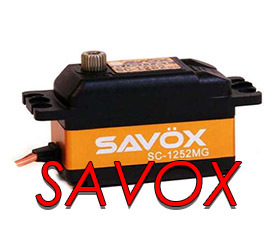 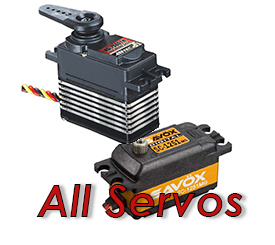 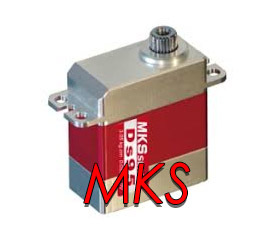 Please note - All servos on ServoShop come with manufacturers fittings unless otherwise stated.